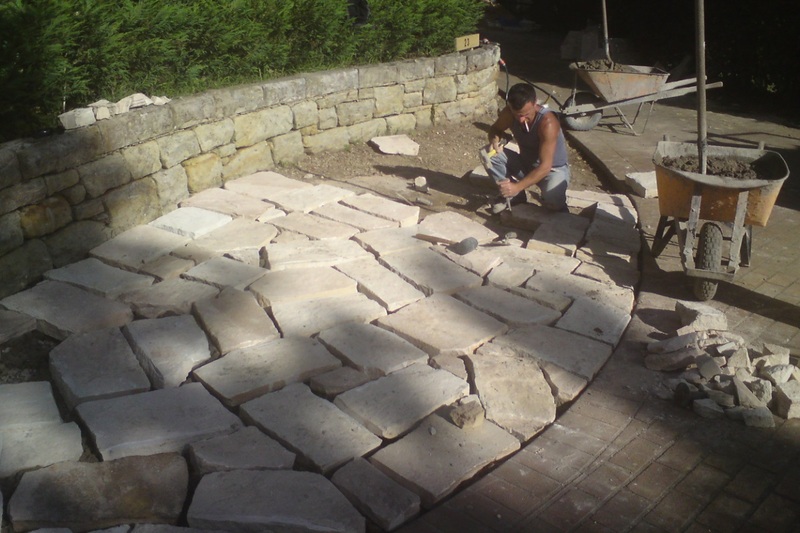 Our team is specialised in providing stone mason services for all small and large areas, from driveways, footpaths, courtyards to pool surroundings and patios in commercial and industrial properties all over NSW. A wealth of experience gained over 15 years enables us to utilise our skills to deliver exceptional jobs with perfect finished design. Our team will provide you with expert advice to choose the right pavers and design for your paving work and we will ensure you will love the finished job! Saad’s Paving team have the skills and the right tools to undertake all types of paving work. If you have a paving project, please contact us today and we will be looking forward to working with you.